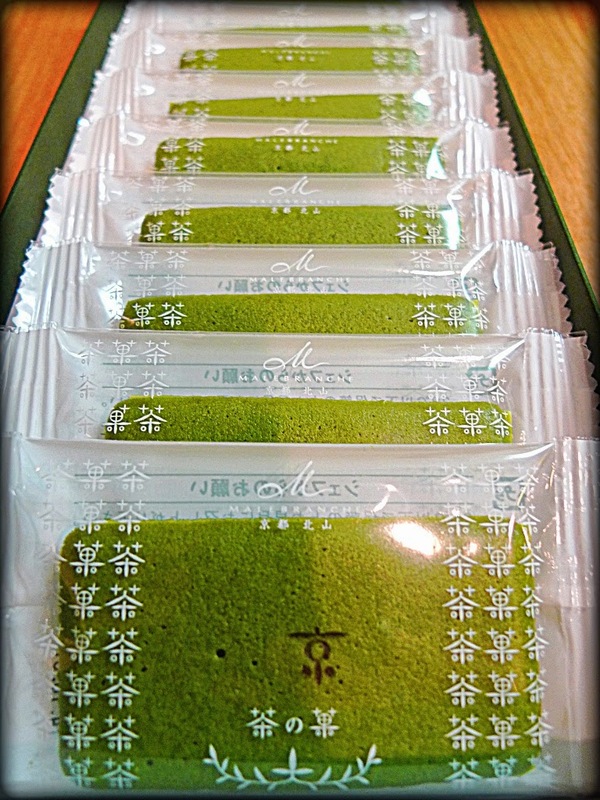 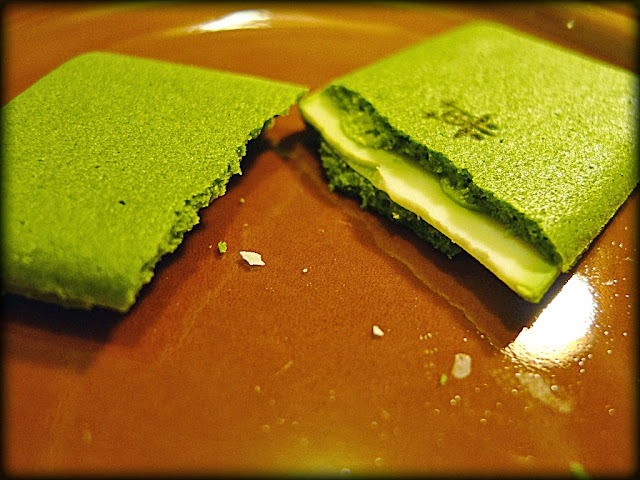 A dessert was Green Tea Cookie, "Chanoka", from Kyoto Kitayama Malebranche. 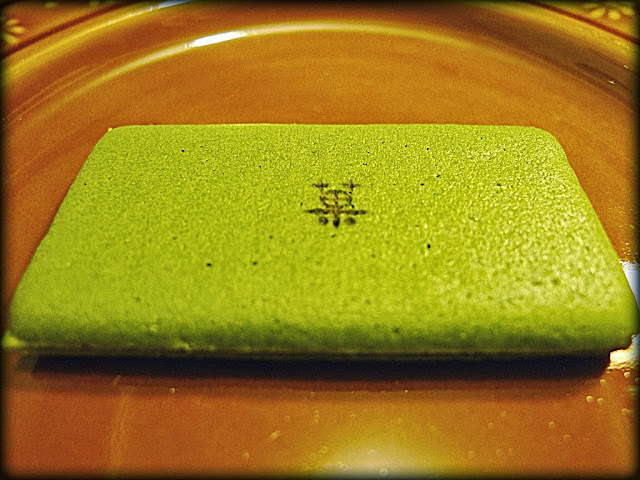 This cookie itself tastes bitter tea flavor and sands sweet white chocolate. I eat only one piece every day not eat a lot at one time. 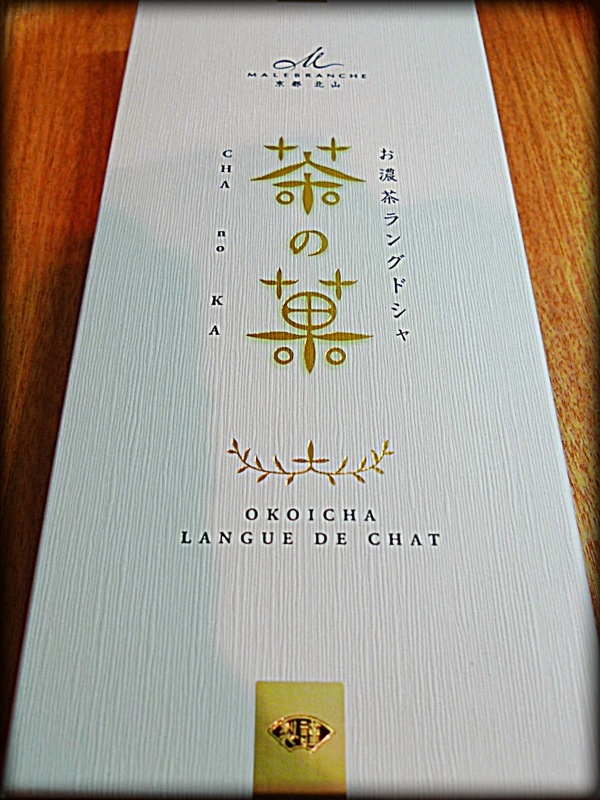 It's design of box also looks fabulous.